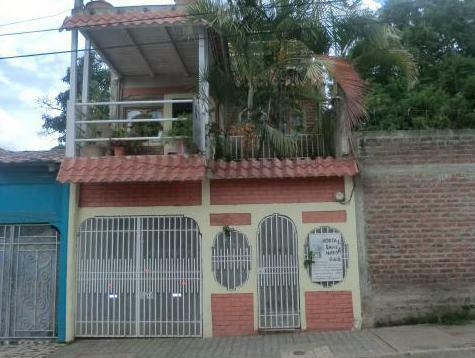 ﻿ Best Price on Santa Maria B&B in Esteli + Reviews! 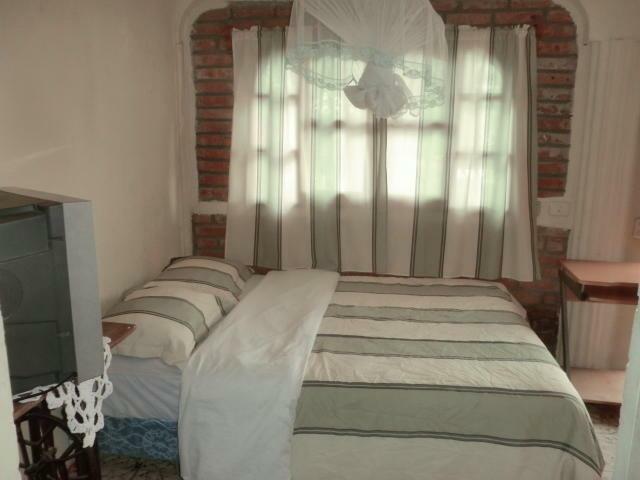 Santa Maria B&B is located just a 5-minute walk from Esteli Town Centre and features free WiFi. 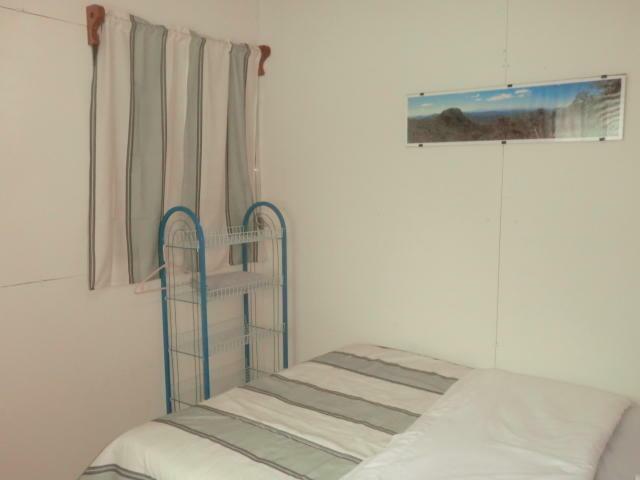 There is also a shared fully equipped kitchen and a common furnished terrace. 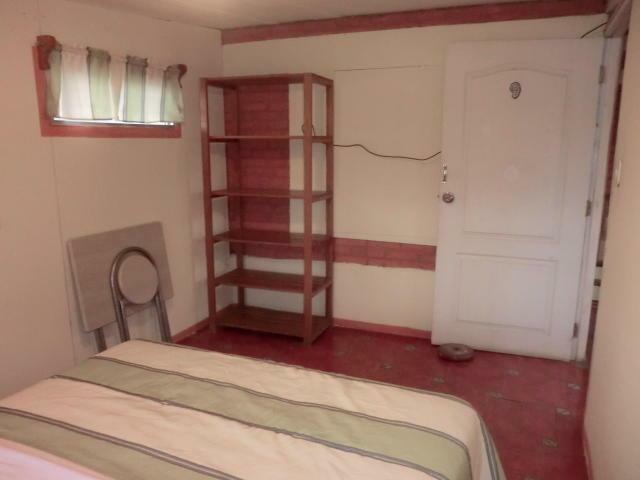 Each bright room at this property comes with tiled floors and a wardrobe. Some rooms have a private bathroom with a shower and toilet. There is a restaurant area within 50 metres of the property, and guests will find a large supermarket within 200 metres of Santa Maria B&B. Miraflor Natural Reserve, which offers excellent bird watching, is a 20-minute drive from the property, while Managua’s International Airport can be reached in a 2-hour drive. Please note that the reception is closed from 22:00 until 06:00. If you expect to arrive outside reception opening hours, please inform the property in advance. The contact information is in your booking confirmation.